If you are planning to visit the hill station near Mumbai this summer! 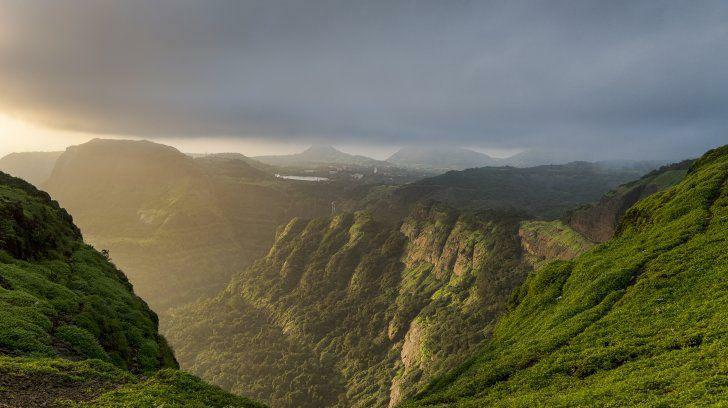 Then these are the top 5 hill station in Maharashtra you must visit this summer with your loving once. As the state of Maharashtra is the Home of Sahydri Mountains, the state has many appealing hill stations. The Britishers founded most of these hill stations during their colonial era to beat the scorching heat. But the beauty and the charming glory are still alive in these hill stations. Popular hill stations in Maharashtra are Matheran, Lonavala, Khandala, Mahabaleshwar, Panchagani, Bhandardara, Malshej Ghat, Amboli, Chikhaldara Panhala, Panchgani, Sawantwadi, Toranmal, and Jawahar. It is said that each hill station in Maharashtra has unique characteristic and its closeness to a city makes it very popular tourist places in Maharashtra. 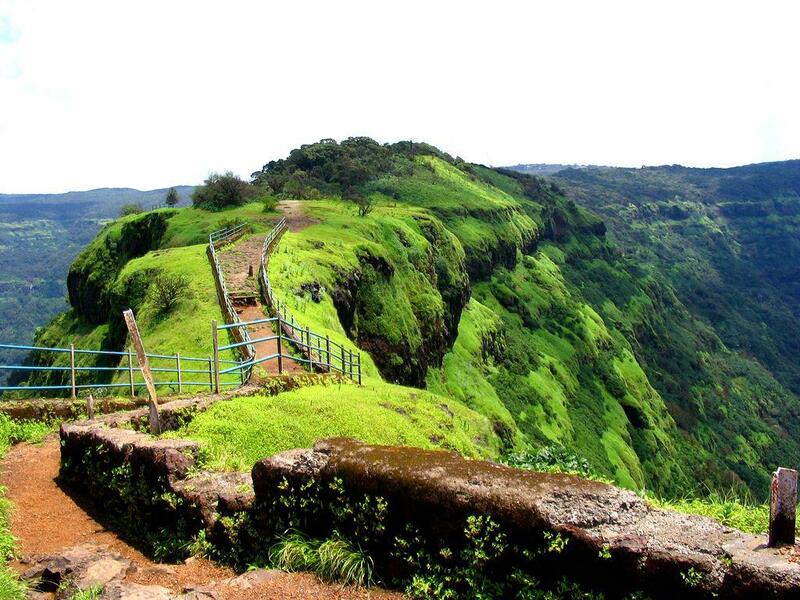 Matheran is a popular weekend gateway among the urban residents of Maharashtra. Located at an elevation of around eight hundred meters in the Western Ghats, it is the smallest hill station of Maharashtra. The whole excursion of Matheran is filled with a visit to various tourist spots or places like Alexander, Rambag , Echo, Celia (a waterfall mouth), Panorama, Porcupine points, Charlotte Lake and many more to offer to its tourists. Apart from the attractions in the lap of nature, it is the proximity of the region, which makes Matheran the best hill station near Mumbai. 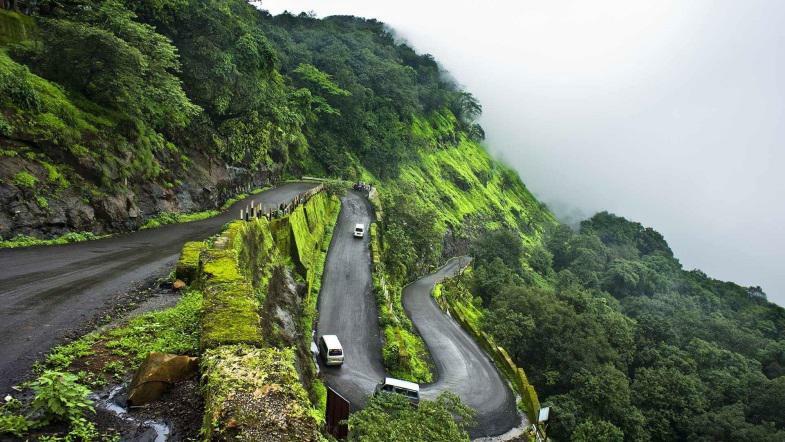 NOTE- Vehicles are banned in this hill station, making Matheran a place to breath fresh air. 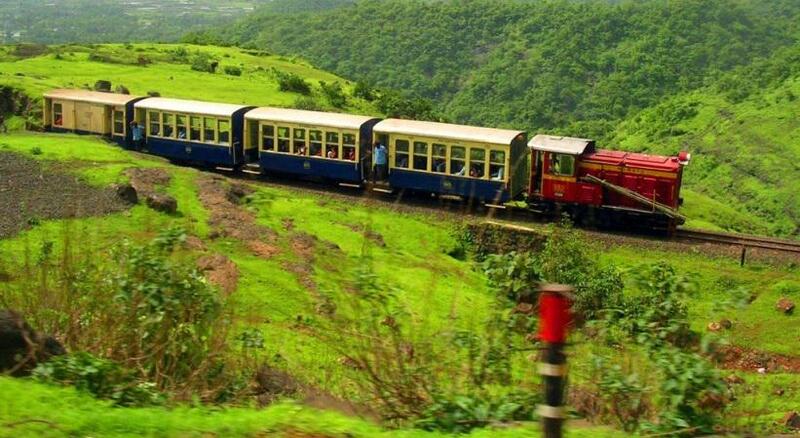 The two hour toy train ride to this 800m high hill station is an experience of unforgettable adventure. Distance from Mumbai to Matheran- 83 Km. Distance from Pune to Matheran- 121 Km. Located on the Mumbai-Pune expressway, hill station Lonavala sprawls over an area of about 38 sq. kms in the Sahyadri ranges. Lonavala is a popular hill station for outing from Mumbai as the region is flushed with deep green valleys, beautiful hills and historic forts. A full fledged tour of the Lonavala hill station includes sightseeing visits of Karla caves, Bhaja caves and Bedsa caves. Distance from Mumbai to Lonavala- 84 Km. Distance from Pune to Lonavala- 67 Km. Best Time to Visit – October and May. Malshej Ghat is located in Pune district of Maharashtra. Situated at a height of 700m above the sea level, it is a mountain pass favorite among trekkers and adventure lovers. Malshej Ghat is another hill station near Pune perfect for a weekend away from the crowds and pollution. 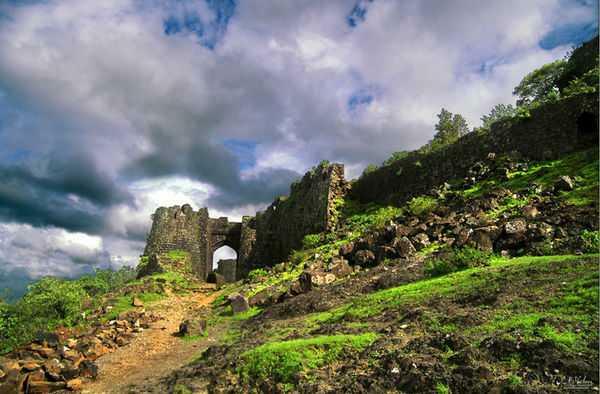 Malshej Ghat is famous for its historic forts also. The birthplace of the legendary king Shivaji, Shivneri Fort, is in close vicinity of the region. Buddhist caves, Harishchandraghadh, Ganesh temple and Shiva temple add on to the attractions of this place. Thereby, making Malshej Ghat, one of the most popular hill stations in Maharashtra. Distance from Mumbai to Malshej Ghat – 127 Km. Distance from Pune to Malshej Ghat – 120 Km. Chikaldhara is a prominent hill station in the Vidarbha region of Maharashtra. It is situated at an altitude of 1118 m and the place has some of the best sightseeing for nature enthusiasts. The prime attractions like Sunset Point, Mozari Point, Shakkar Lake, Pancha Dhara Waterfall and Gawligad fort make Chikaldhara one of the best hill stations in Maharashtra to go from Mumbai. Distance from Mumbai to Chikaldhara – 700 Km. Distance from Pune to Chikaldhara – 593 Km. Termed as the summer capital of the Bombay province during the British Raj, Mahabaleshwar is among best hill stations of Maharashtra which has a breed of evergreen forests.it is also one of the most visited hill stations in Maharashtra. This popular holiday resort has attractions like Arthur’s seat, Kate’s point, Needle hole point or Elephant point, Wilson point and the three monkey point. Surrounded by trees on both sides and drawing a lot of tourist population is the Venna Lake. Accommodation facilities are also quite convenient here as budget hotels offering panoramic view of the mountains are available in abundance. Distance from Mumbai to Mahabaleshwar – 260 Km.